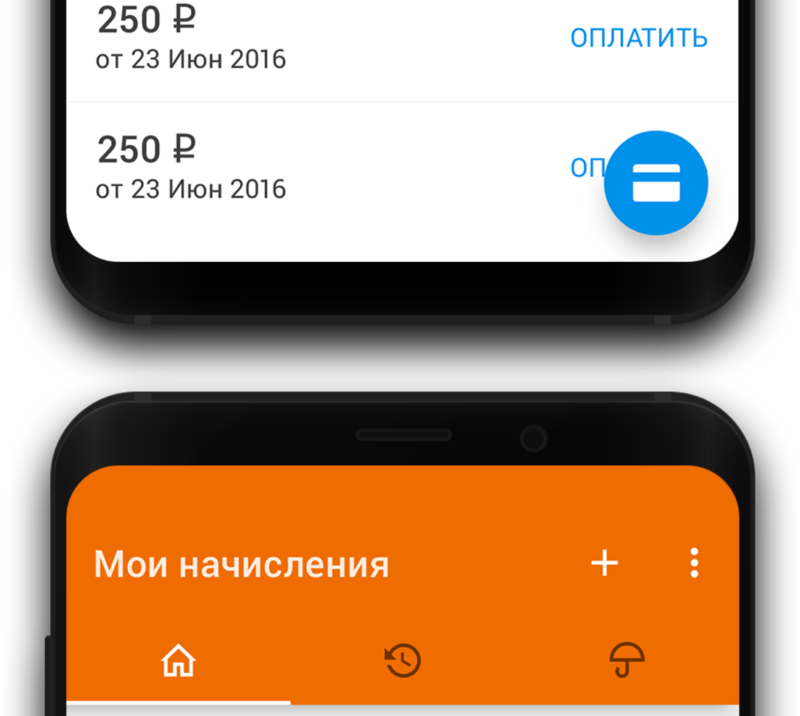 OnlineGIBDD is a web-service for making traffic fine payments in Russia that is available as iOS and Android apps, as well as a website. It works with official governmental data sources to provide its users with necessary information and features. Prior to signing with BraveGeeks, OnlineGIBDD has already had its own backend server and an iOS app. 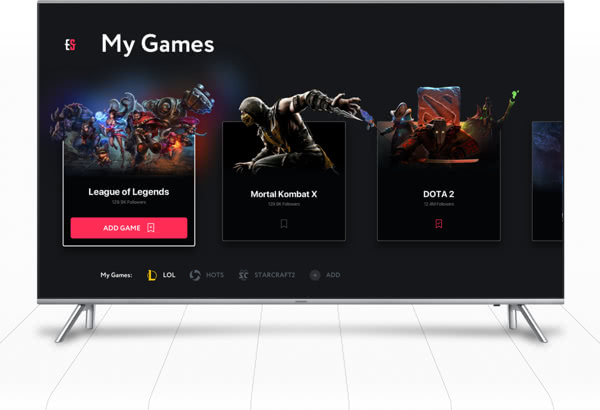 Even though the service was operating well on existing platforms, there was a need to expand its market and reach more users that would be willing to use it. Creating a native app for the Android operating system and redesigning the current iOS app in a way that would make them look and function similarly. 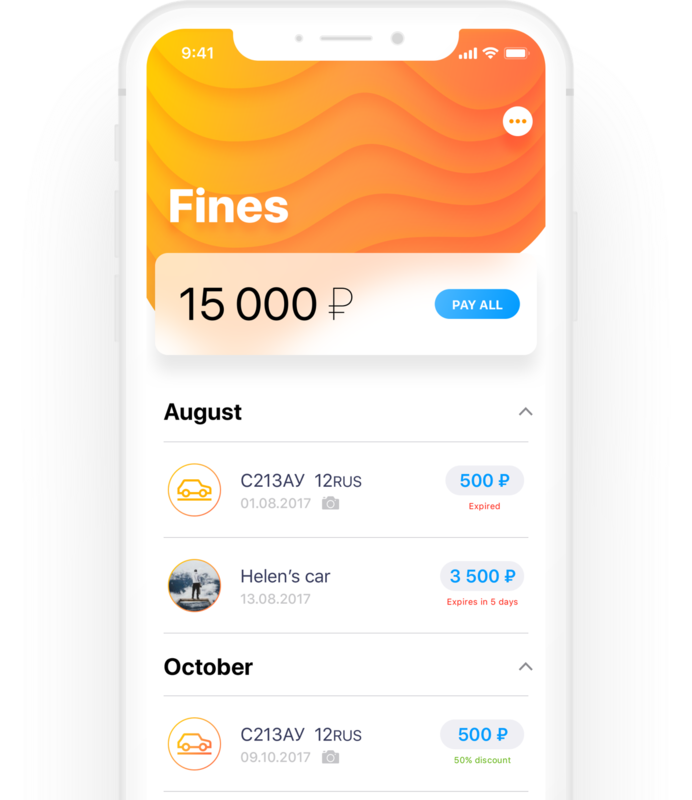 Both apps must be able to notify about new fines received, pay them instantly, and store the history of the previous payments in their database. 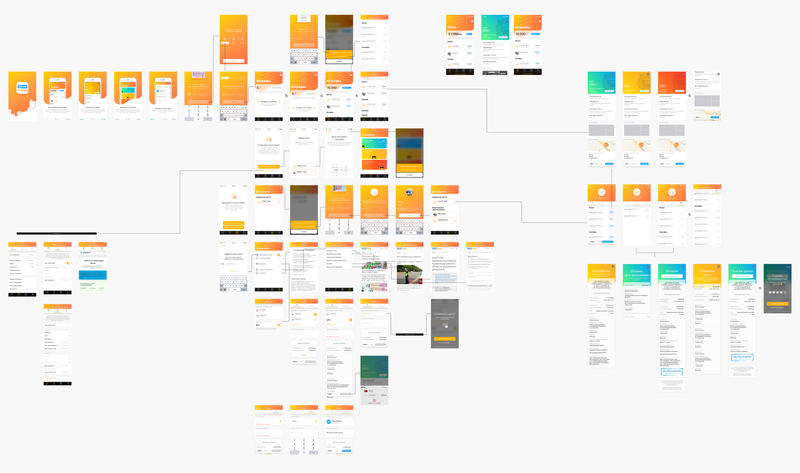 The main idea behind the design of the Android app was to make it easy to use and compliant to the material design guidelines. 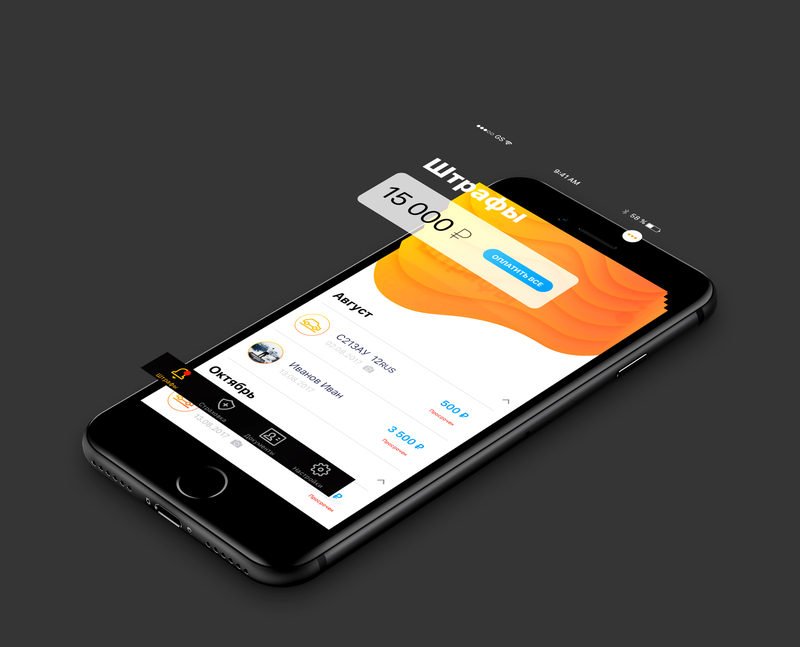 We simplified the structure by using tabs for the main navigation, floating action button with a modal bottom sheet for “pay all fines” function, and a standard bottom sheet for the secondary screen structure. Onboarding process had to be easy and secure for this type of the app. In order to find a fine, a user must provide a number of a driver’s license (a fine is displayed in case of being stopped by a police officer) or a vehicle passport (a fine is displayed in case of being picked up by a camera). We simplified the search process in a manner that has met all the necessary requirements. The onboarding screen allowed a user to input data of only one of the required documents and he/she could skip adding the second one if it was unnecessary. We began our work on an iOS app by restructuring the fines feed. The new version displayed all the fines as a list starting from the latest and followed by the most recent ones. This approach was different from the previous release that grouped fines into separate folders according to two filters: the owner of the vehicle/driver’s license and the source of the fine. It seems to be more convenient for the cases when a user had only a few fines. The existing iOS app design needed to be reworked in order to follow the new iOS 10+ style. We decided to make it clean and shiny as well as keep up with the brand identity. Instead of the abundance of the straight lines, it rather visually followed more dynamic style with curves and large fonts. Fines are never fun to pay. So we have made the “pull to refresh” animation look absolutely awesome. Both apps include a new backend function of instantly updating and displaying a car insurance expiration date. It helps a driver to renew the insurance on time which additionally enhances the UX of the app. 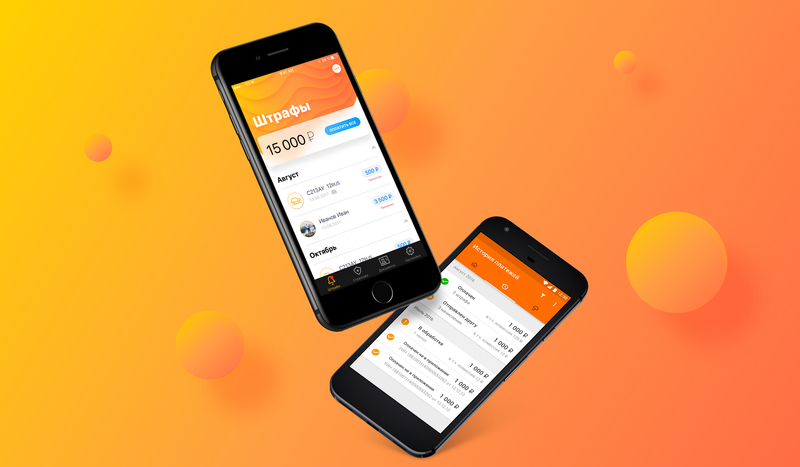 Over a period of three months, we have developed a brand new Android app and conducted an iOS app redesign for the OnlineGIBDD service. 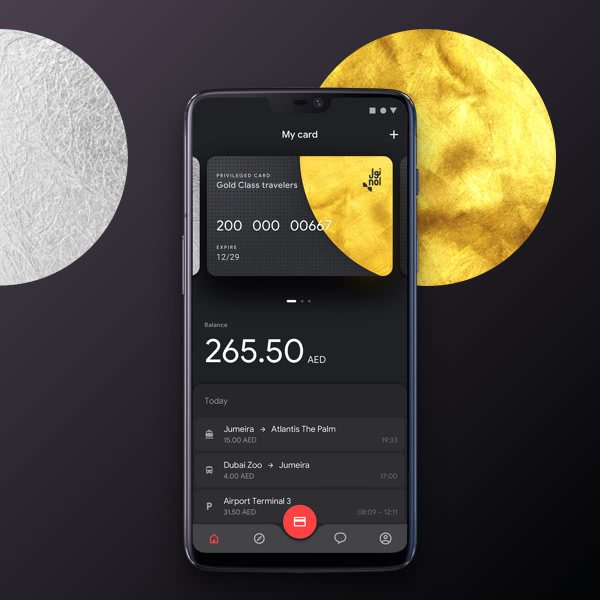 Both apps served the initial purpose: they notified about new fines received, allowed paying them instantly, and stored the history of the previous payments in their database as well as obtained an additional UX feature of reminding a user about his/her insurance expiration date.